Matcha is made by grinding up tea leaves, you ingest the entire leaf when you drink it, which means 100% of the nutrients inside the leaf is ingested. Matcha is packed full of antioxidants including EGCG and L-Theanine, powerful compounds which have been proven to speed up your metabolism, and aid the prevention of diseases. The amount of antioxidants inside a cup of Matcha is astounding. Matcha contains 137x more antioxidants than a cup of green tea. ORAC (Oxygen Radical Absorbance Capacity) is a unit of measurement for antioxidants in food. Matcha has the highest ORAC rating of these superfoods. Want to know how to make a bowl of Matcha? Play our video below. 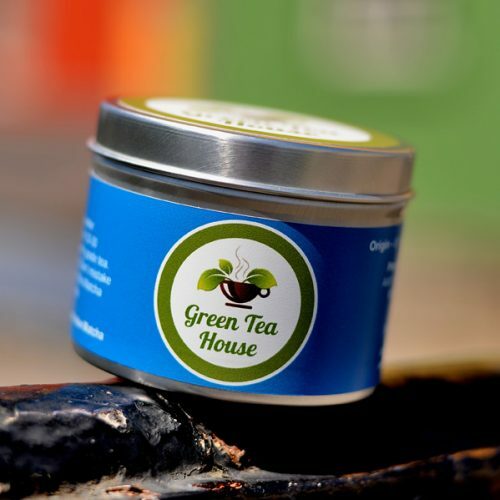 Here an antioxidant, there an antioxidant, antioxidants everywhere… That is because gram for gram Matcha green tea has the most antioxidants of any food stuff. Matcha has over 500% more antioxidants than Goji berries which is considered a super food and 10 times more nutritional potency than traditional brewed green tea. 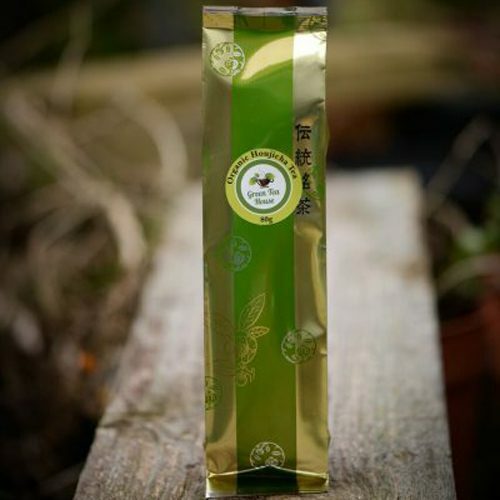 Japanese Matcha green tea is also known to improve cognitive function, boost your mood and enhance concentration which is why it is used ceremonially in Japan. 1.5 grams of Matcha is approximately equal to 130g of strawberries, 160g of spinach and 210g of Brussel sprouts. I know i would rather have the 1.5g of Matcha over the 210g of sprouts. When i first stumbled across Matcha green tea in Australia i didn’t know what i had stumbled on. I suppose like a lot of good things in life. T. Iwasaki was the man that introduced me to this world in. When i walked into his shop there was a amazing array of tea ware, teas, noren and snacks. He walked me through the ceremony and how it is preformed in Japan and the history behind it. He told me Uji in Japan was one of the first places tea was grown in Japan, where my tea is imported from and how it is going from strength to strength there and abroad. My first bowl of Japanese Matcha i wasn’t sure what to expect, was it going to be like bagged green tea or completely different. He boiled the water to about 80c, sived the Matcha into a finely decorated Japanese bowl, poured the water in with me captivated. This was not how you made tea back home. He was explaining the history as this was happening with me taking it all in. Next was the whisking and cooling down, the anticipation of what this would be like. I took my first sip and was instantly hooked. The flavour in the tea is beautiful, textured and i think this is enhanced by the ceremonial aspect. 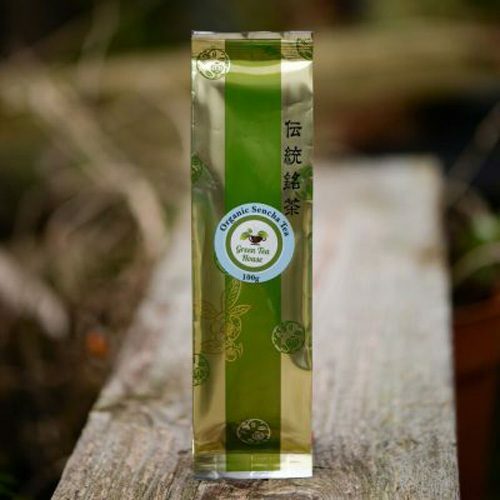 I instantly taught this would be a good seller In Ireland and Europe and when i got back i seen it was starting to take off and with my new found love of Japanese Matcha i am now bringing it to the people of Ireland and beyond. 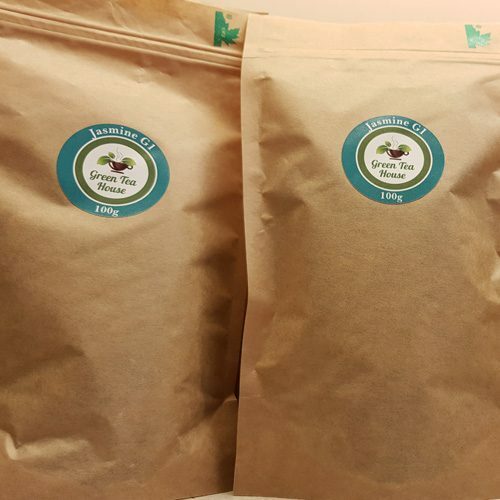 Only the best quality Matcha and green tea sourced directly from local tea farms in Uji Kyoto Japan for sale in Ireland and the UK.